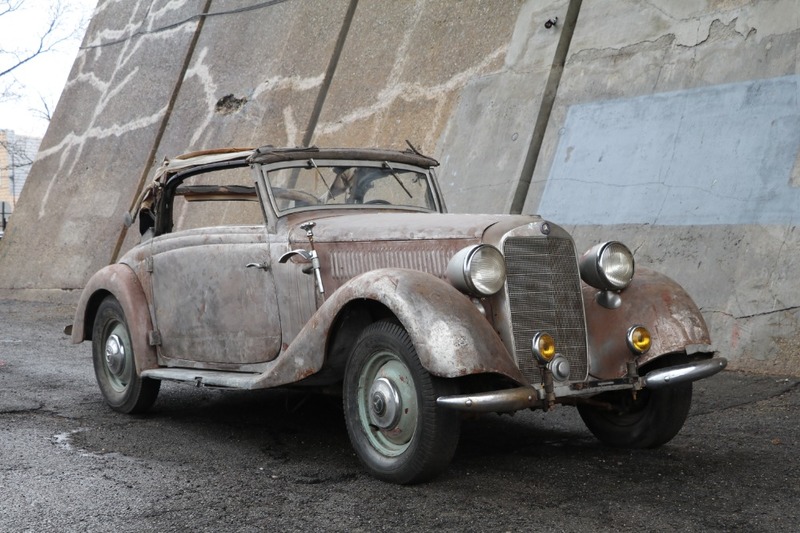 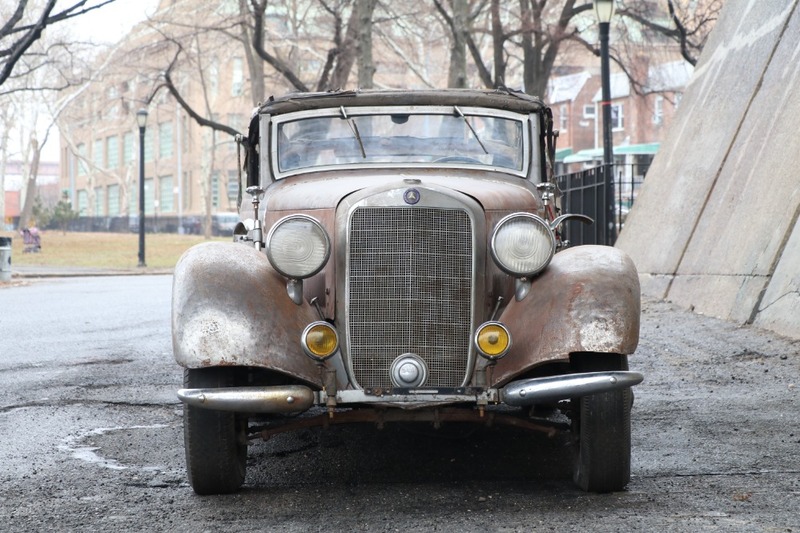 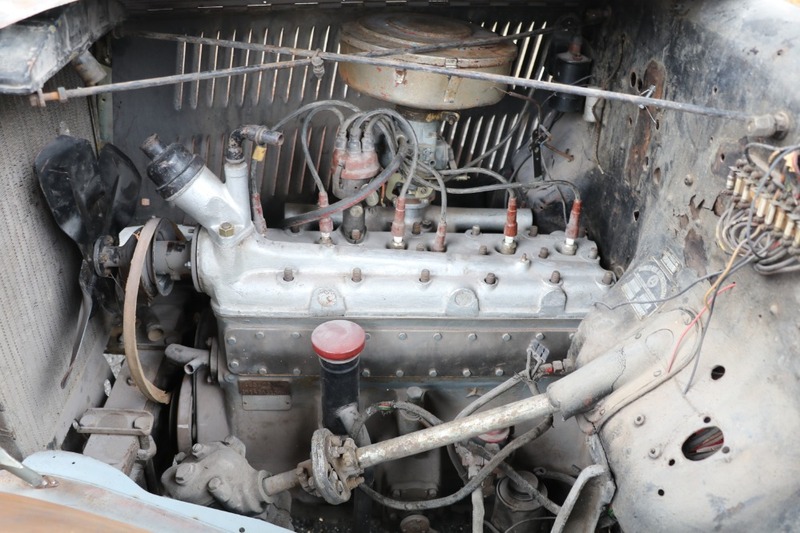 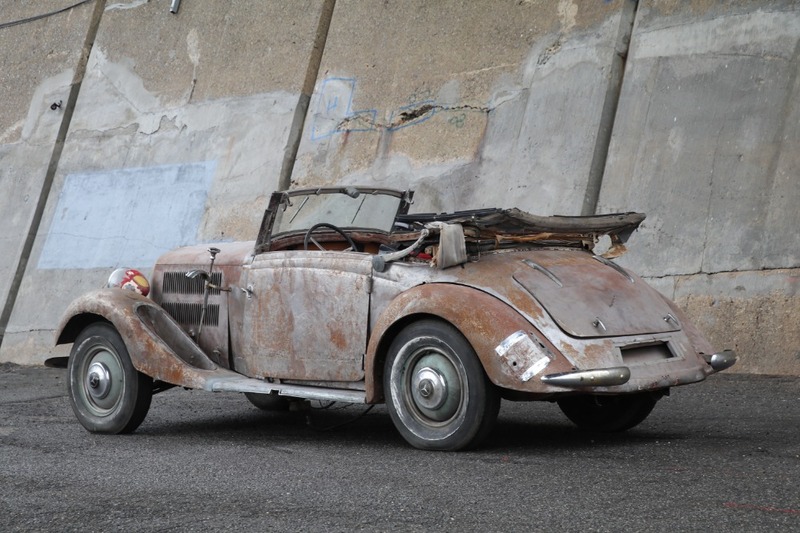 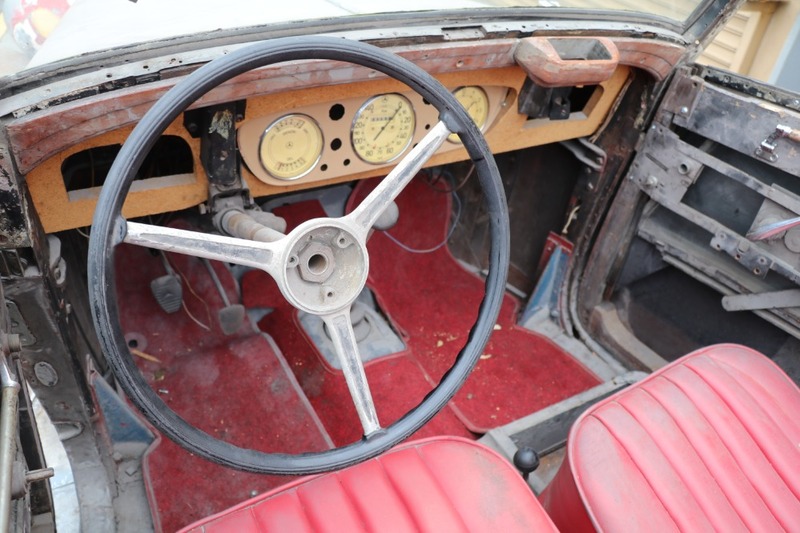 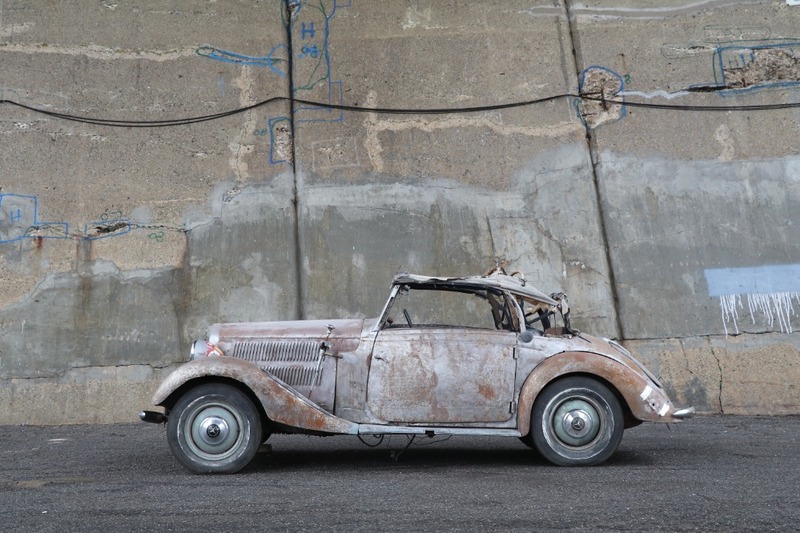 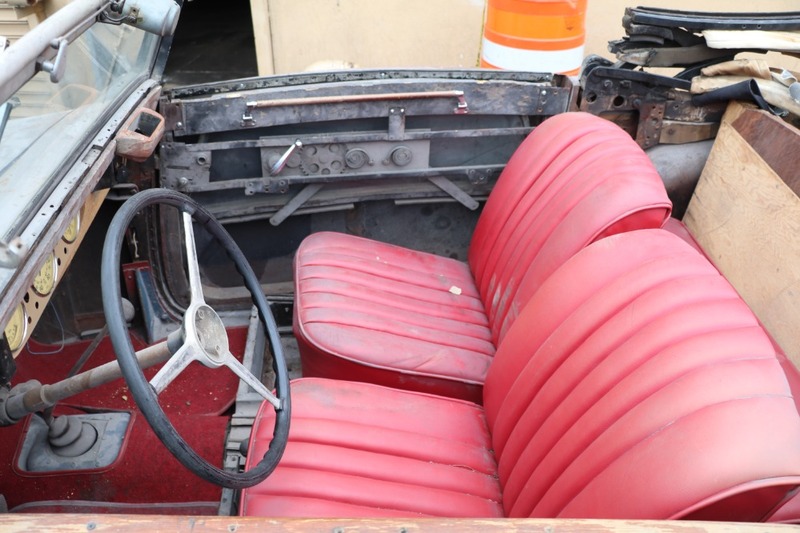 This 1937 Mercedes-Benz 230 N Cabriolet C is an extremely rare and special find that's ready for restoration. 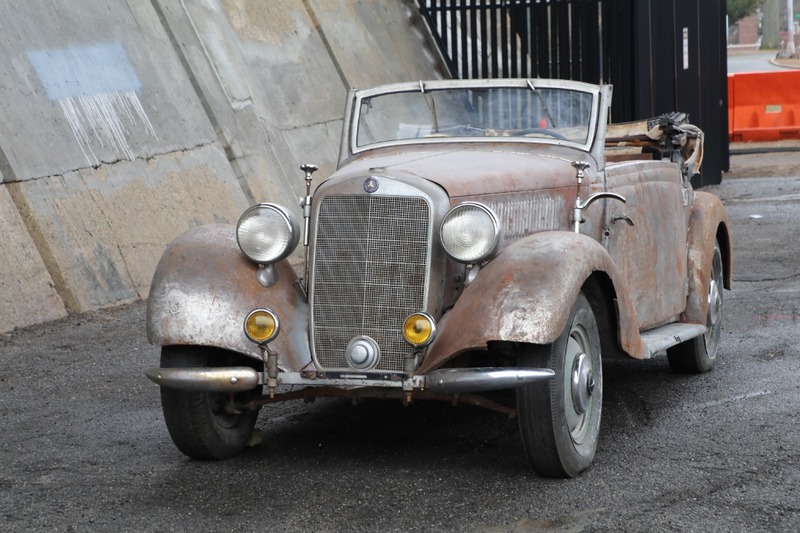 A desirable pre-WWII convertible Mercedes and a largely solid and complete example. 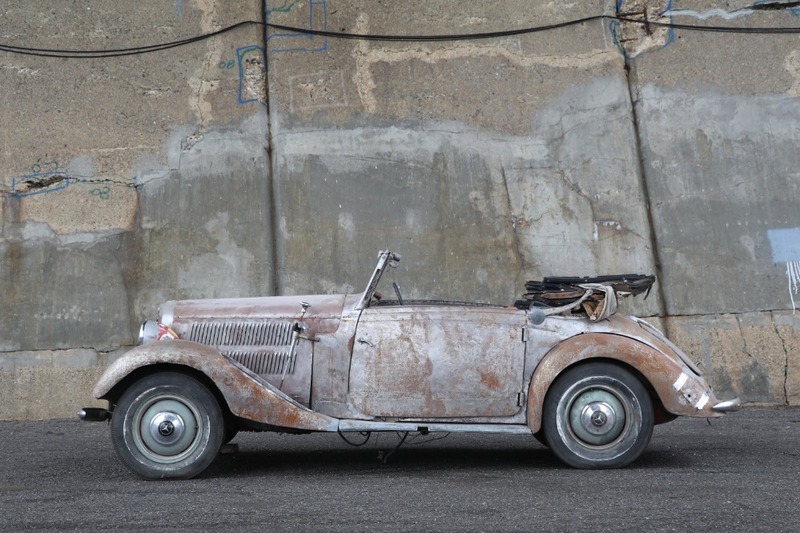 This handsome and elegant Mercedes Cabriolet C is very exciting opportunity for any collector or enthusiast of the marque.